Within the past decade, wireless technology has been developed rapidly. Till now, mobile device is the most benefit taker and receive the biggest welcome by the people. 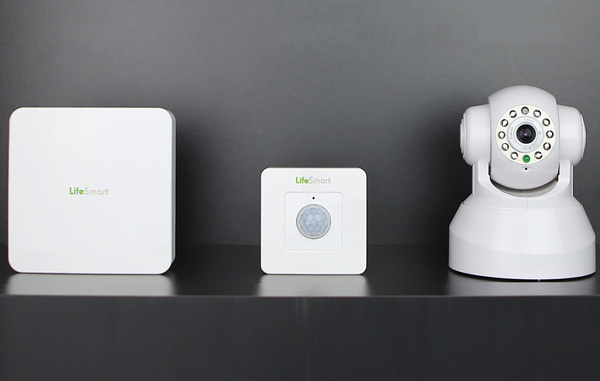 You may have such an thought run across your mind that establish an wireless home security system by monitoring and controlling any time anywhere with no restriction to location. 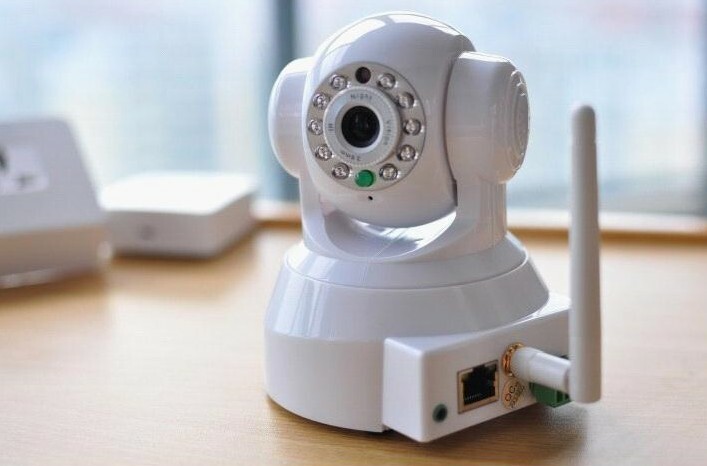 Then it can be fulfilled only you are interested in this article which will soon serve some information on wireless system working with wireless camera smart home practice. Go wireless. That is the spirit and direction given by what this by far the science has tribute to the human kinds. 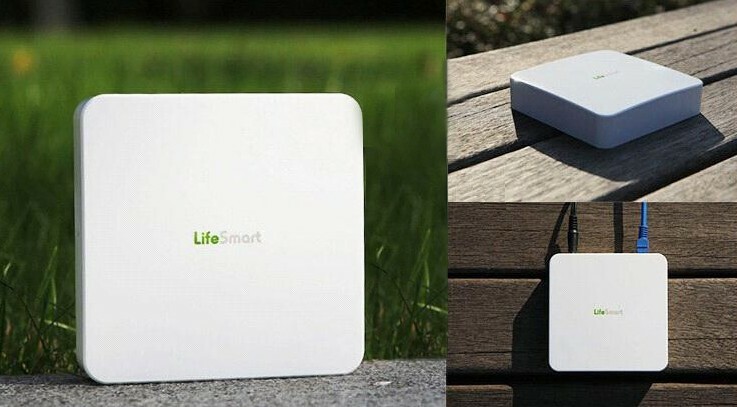 Compared to wired system which has a complicated wire connection setup procedure, but also they are vulnerable, when it comes to wireless, things become much easier. 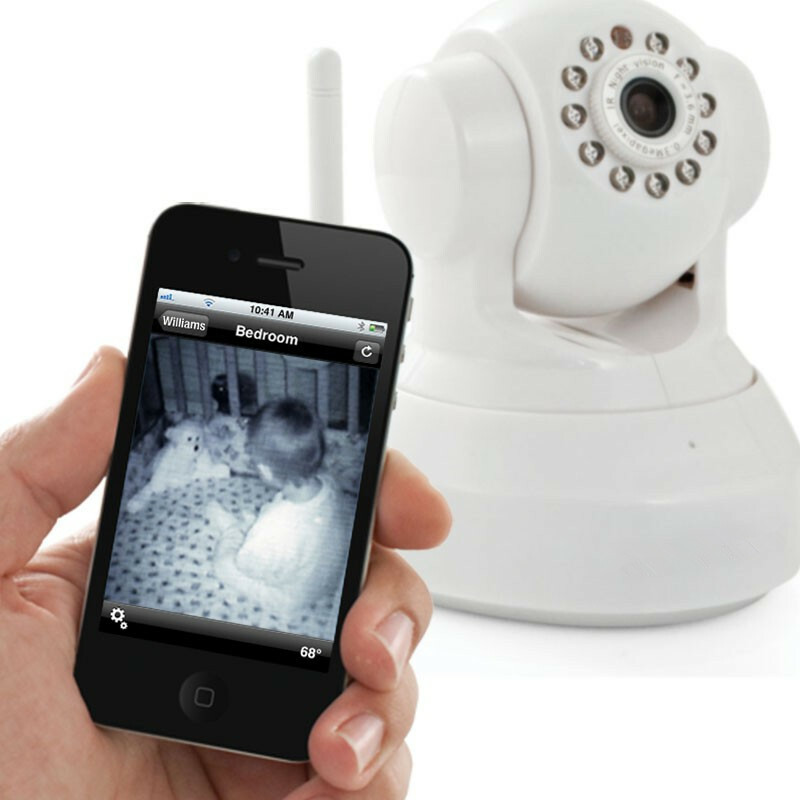 Wireless camera has the access to be linked up to a smart hub which connects all intelligence equipment and sensors together, more specifically, is a general command quarter that control all the intelligent appliance and device. Wireless camera is one bit of this system and taken commands from the hut. Do not think it is much enough work for the hub, it is just like a butler, waiting orders from its master and deliver them as the house owner requests. The job which may concern the owner is to install one app in your mobile device that is designed for giving away instructions and featuring a vision contact live from the wireless camera to ensure everything stays as supposed to be, as depicted above, no restriction to location so monitoring your house at any time whether in an office or a cafe. 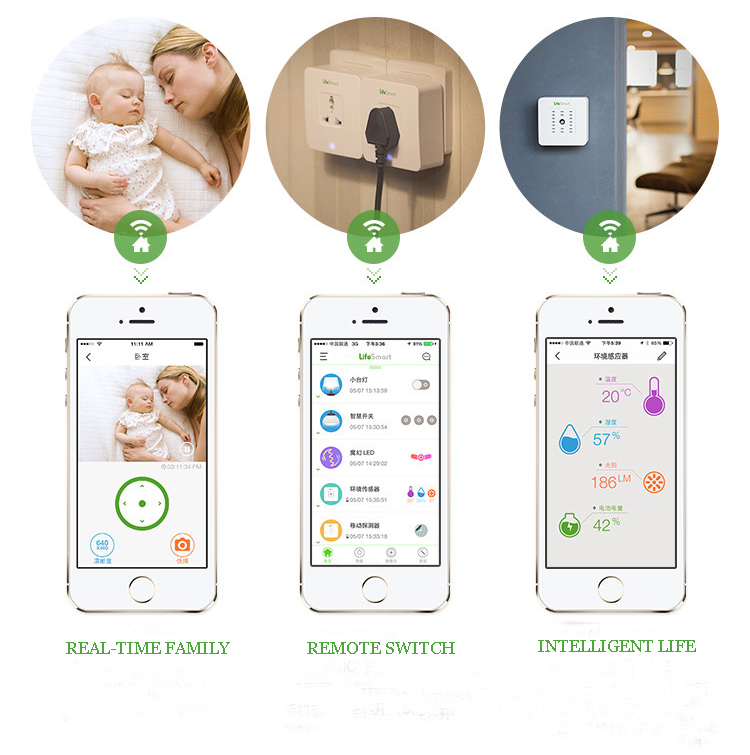 Smart home system is not what it’s been told a complicate, plump money waste subject but to the contrary an easy job to be done with only a few smart device co-operate together in wireless network then what it used to be impossibility turns to a reality. So, how about going wireless now?